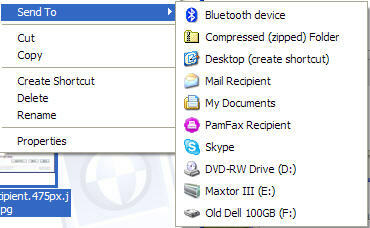 SnagIt: with the Skype plug-in added to SnagIt, capture a screen area as Input and select Skype in the SnagIt toolbar. 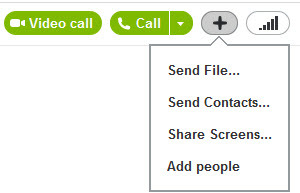 Select the contact(s) to whom you want to send the screen capture and Send it. 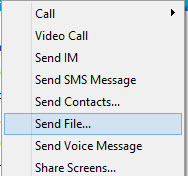 Note that Skype File Transfer is only available in Skype for Windows/Mac/Android. Skype for iPhone/iPad includes Photo Sharing only. If it is the most recent message in a chat session, you can simply use the Up arrow to put the text of the message back into the editing window, edit the content and resend it. For messages sent in the previous 10 or 15 minutes, you can right click over the text of the message and a menu will appear with the options to “Edit Message” or “Remove Message”. 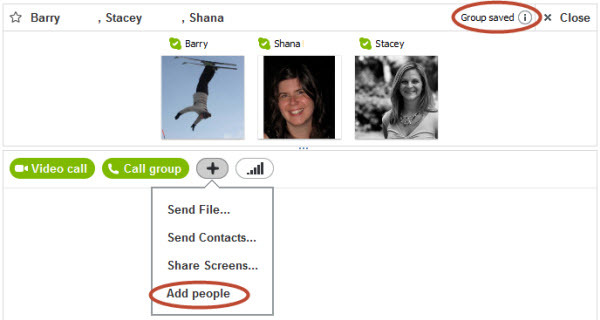 Initiating a Group conversation: A Skype user can host a group chat with up to 300 participants, a voice conference call involving up to twenty-five participants, including the host at no cost. A Group Video call can host up to ten participants (some can be voice only if no webcam is available); a Group Video call requires that the host only has a Skype Premium subscription (which also offers additional benefits). The most common way to start a call is to select select “Create a Group” in the lower left corner of the Skype for Windows Classic client. , then drag contacts into the Group contacts pane at the top of the conversation pane. The resulting group can be saved to your Contacts (and updated if modifications to group membership are made). Note that clicking on the “+” symbol in the call activation bar allows you to add more participants also. Or select an initial participant in the call, click on the “+” and select “Add people”. You can include Contacts who only have a PSTN number; however, Skype credit or a Skype Calling Plan subscription is required to include them on a call. During a Call – Adding Participants Spontaneously: One of the interesting aspects of Skype is how you can readily build a conference call by adding and removing participants during a call as the situation requires. Start a normal two-party call or a multi-party conference call, then select “+” and “Add people” on the call activation bear. The Conference Call participant selection menu will reappear and you can then select (a) Skype Contact(s) and/or enter (a) SkypeOut phone number(s) to build the call. Of course, during a call, the host can remove participants by selecting on the participant in the Call tab, right clicking and selecting “Remove from Call”. Each individual participant coming into the call via a SkypeOut number is treated as a separate SkypeOut call for the purpose of charging minutes against any Skype Credit or Skype Calling Plan.